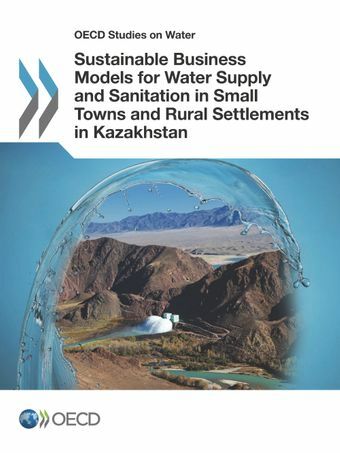 This report assesses the Republic of Kazakhstan’s significant efforts to improve water supply and sanitation (WSS) services over the past 15 years, notably in terms of ambitious target-setting, implementation of a sound water tariff policy, and significant investment in the rehabilitation and development of relevant infrastructure. Generally speaking, the absence of updated data on WSS institutional development is a limiting factor for further policy and programme development in the field, including in Kazakhstan. The monitoring and evaluation system proposed in this report aims to help assess progress in the WSS sector and serve as a basis for any necessary corrective measures.